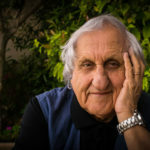 Abraham B. Yehoshua is an Israeli novelist, essayist and playwright, published as A. 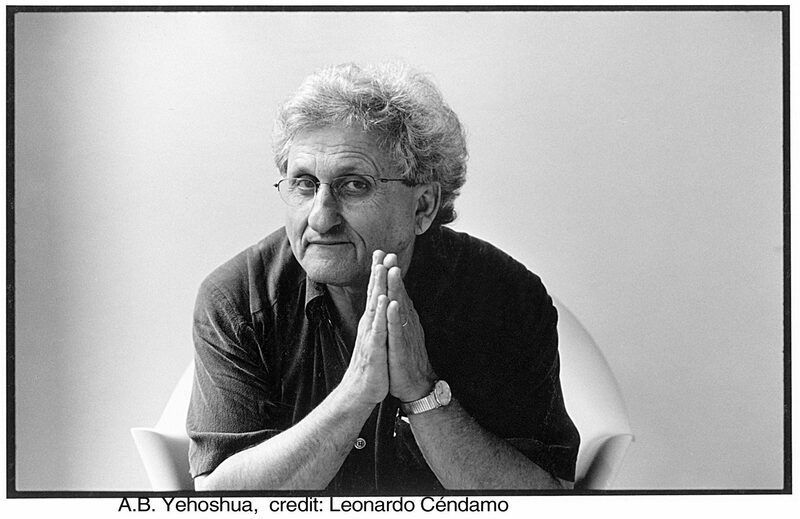 B. Yehoshua. The New York Times called him the “Israeli Faulkner”. "One of the dreams of Zionism was to be a bridge. Instead, we are creating exclusion between the East and the West instead of creating bridges; we are contributing to the conflict between East and West by our stupid desire to have more."